Manchester United ready to ditch goalkeeper? | The Transfer Tavern | Where football transfer rumours fly or die! Manchester United ready to ditch goalkeeper? It is set to be another busy day in the Football Transfer Tavern, and the first rumour has arrived via Alan Nixon of The Mirror, who believes Sir Alex Ferguson is ready to sell goalkeeper David De Gea. De Gea has been hit and miss since his arrival in England, with the physical demands of the Premier League often proving too much for the young Spaniard. It is understood Fergie has expressed these concerns to the board and asked for the funds to sign a new number one this month. 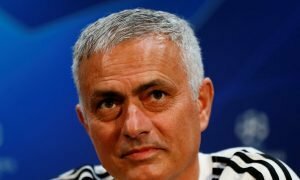 Real Madrid have found themselves linked with a move for De Gea of late, with Jose Mourinho viewing him as the potential long-term successor to Iker Casillas. 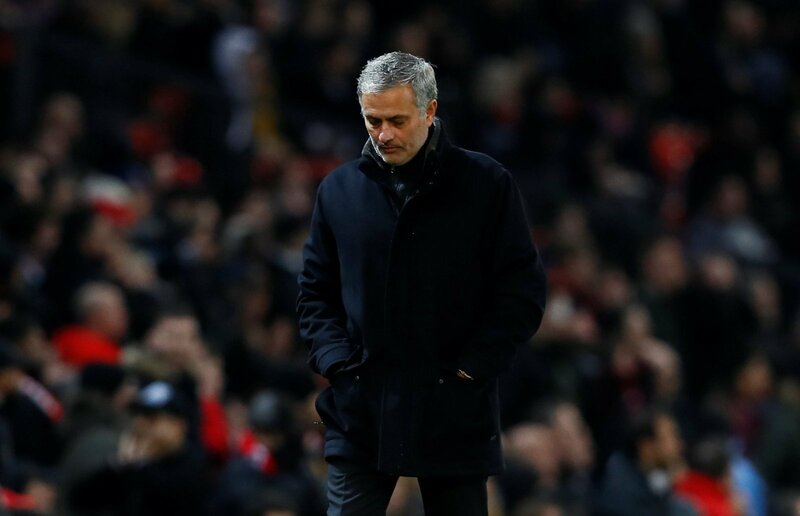 It is thought that if an offer comes in, United will be keen to cash in as long as Sir Alex has found a replacement who is eligible for Champions League football in the second half of the season. Stoke’s Asmir Begovic has been mentioned, whilst Liverpool’s Spanish stopper Pepe Reina could even be a possibility. United only signed De Gea in the summer of 2011, but his fragility under physical pressure remains a problem despite some improvement over the past year. Manchester United fans what do you think? Can you see Sir Alex selling De Gea this month? Vote in our polls below.